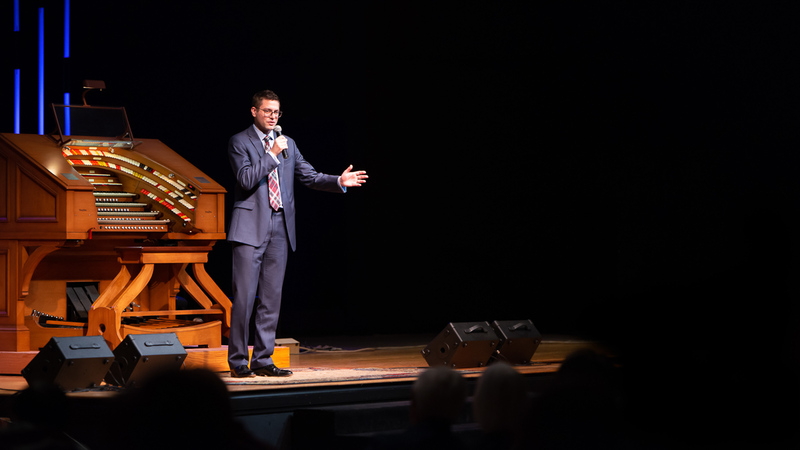 Mark Herman is one of America’s busiest theatre organists, performing over 30 concerts and silent film presentations each year across the US and abroad. 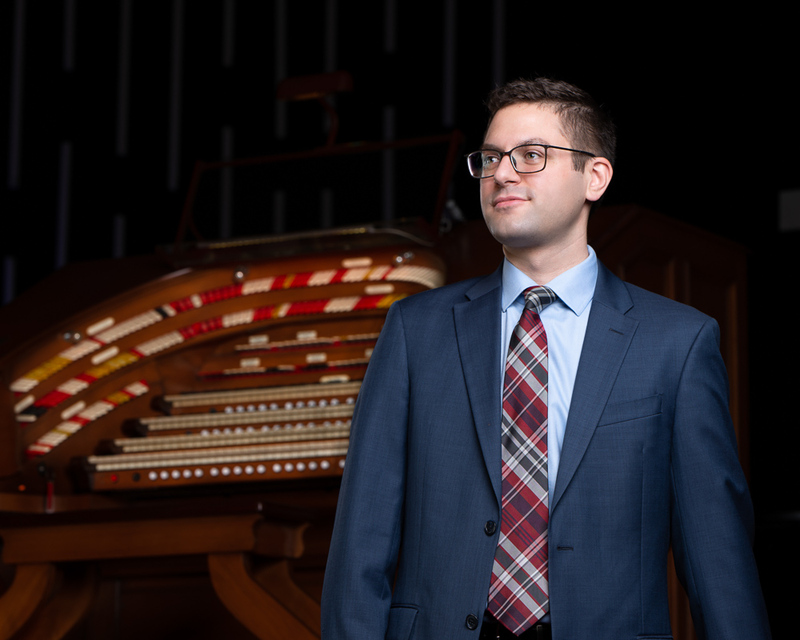 In 2012, he was named the American Theatre Organ Society’s Organist of the Year and is the youngest person ever to receive the prestigious honor. Previously, he was overall winner of the Society’s Young Theatre Organist Competition in 2004. He studied theatre organ with the late John Ferguson of Indianapolis, who was recognized worldwide for his skills teaching the art of the theatre organ. His classical piano studies were with Christine Freeman of Fort Wayne, Indiana. He earned a Bachelor of Fine Arts degree in Theatre Arts/Management from DePaul University in Chicago. 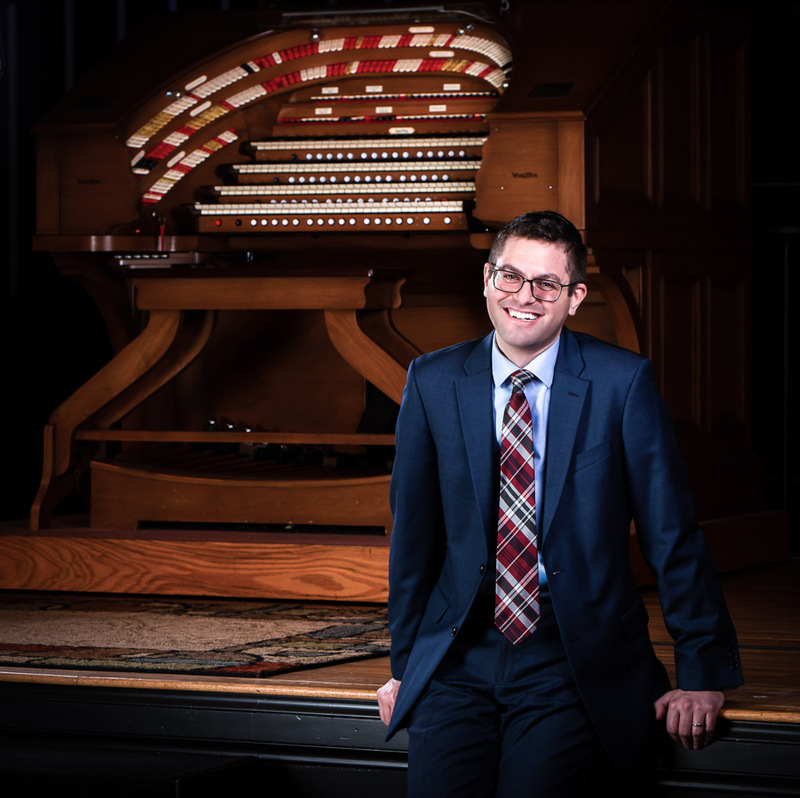 Mark has been featured on several episodes of American Public Media’s Pipedreams program, and has performed for countless conventions of the American Theatre Organ Society, American Guild of Organists, and Organ Historical Society. On the international stage, he has toured in Australia, New Zealand, Switzerland, and the United Kingdom. He currently resides in Los Angeles, where he is President and Tonal Director of the Los Angeles Organ Company, the Allen Organ dealer for the Greater Los Angeles Area. 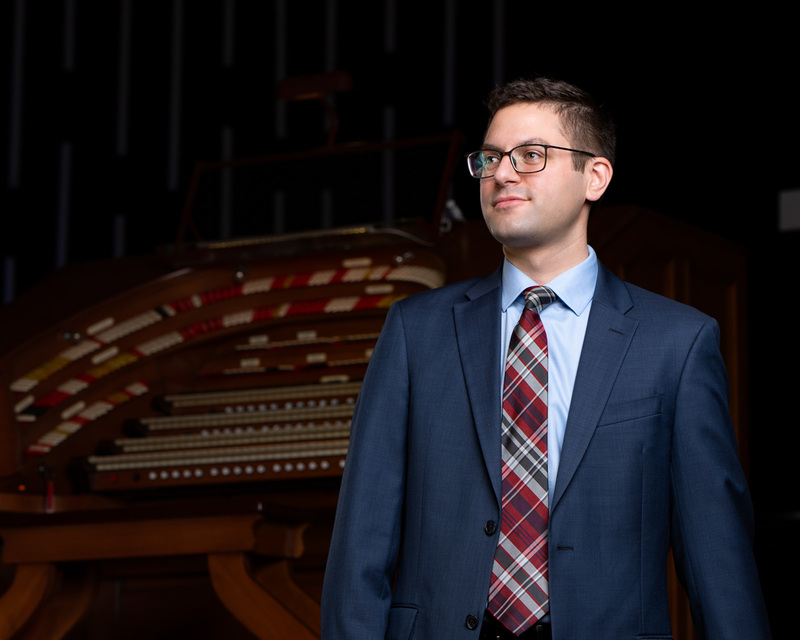 He is in demand as a voicing specialist and tonal consultant for Allen Organs and is proud to be an Allen Artist, showcasing new Allen Organs in the US and beyond. 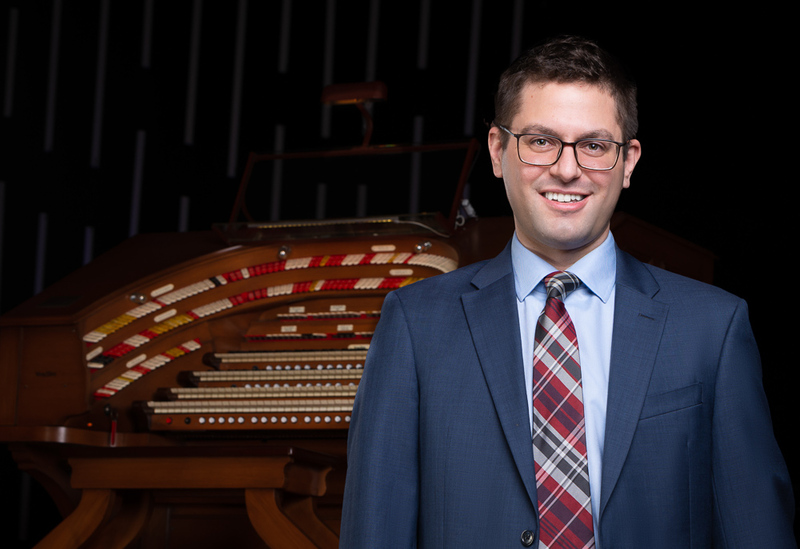 He oversees the care of several notable theatre pipe organs and consults on instruments nationally. 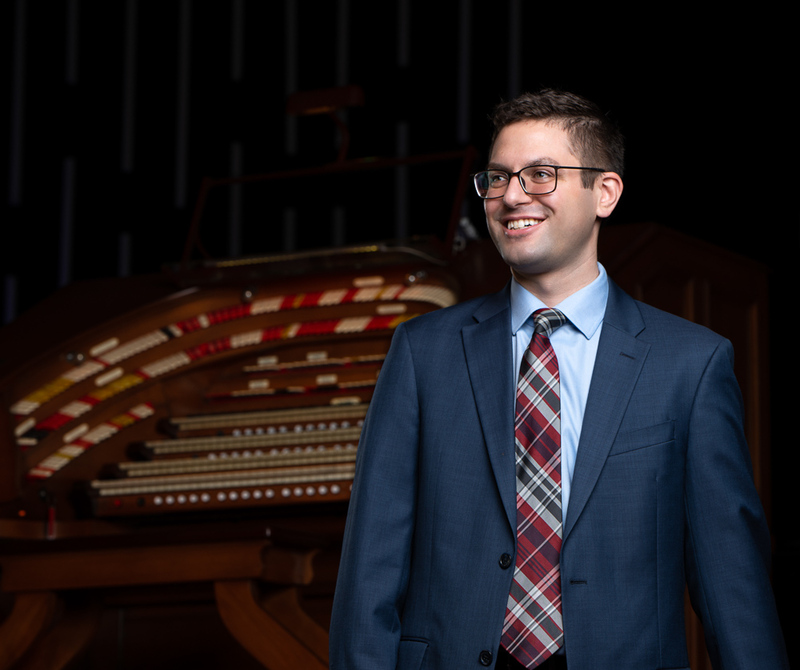 Los Angeles Organ Company oversees the installation and care of organs with hundreds of institutional and private clients throughout the west coast.